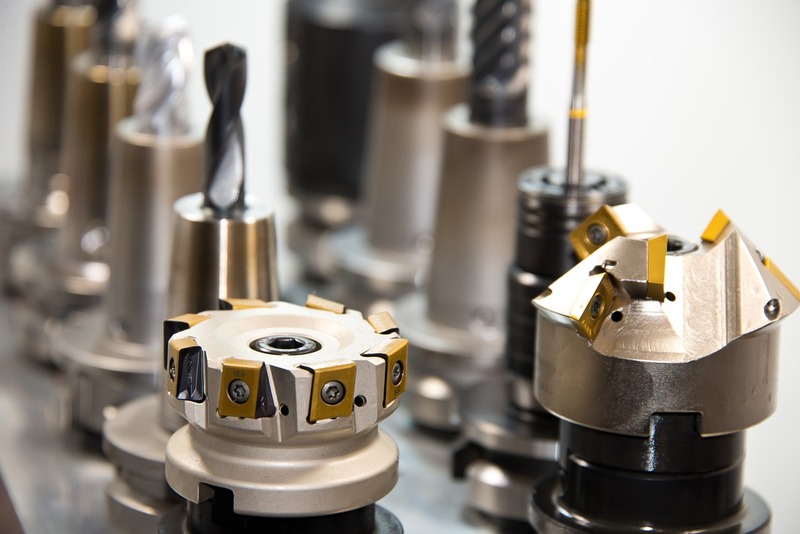 A&M is a leading specialist in tooling, machine shop, and inspection services. We have an extensive background in the aerospace, automotive, and defense industries. A&M offers a complete range of tooling services; from basic routines to complete packages involving engineering, fabrication, assembly, and installation. The machine shop is equipped with the latest in technology to support projects ranging from custom proto-types to production runs. A&M metrology services include: inspection, reverse engineering, equipment rentals, staffing, training, consulting, jig building, installation, and project management. The company was founded in 2002 by two tool builders with the goal of providing high-quality laser tracker work to their customers for a reasonable price. Today, almost fourteen years later, A&M has not only achieved its goal but has earned the reputation of providing their customer’s with a complete solution for their inspection and tooling requirements. In addition to delivering the highest quality of work, on-time and at a reasonable cost, A&M develops close relationships with the customers to ensure their success. We spend a great deal of time with our customers to understand their requirements and objectives and then work together to achieve a common goal. Over the years the company has continued to grow and expand its capabilities. We have added several laser trackers to our equipment inventory, along with articulating arms, and total stations, to meet our customer’s requirements. A&M’s list of service offerings also includes two machine shops, originally established to meet our increasing in-house requirements; the service is now available to outside companies as well. A & M Precision has worked for a number of different companies in many different industries. Customers have the option of having the work preformed at their location, or at the A&M facility in Kent, WA or North Charleston, SC. 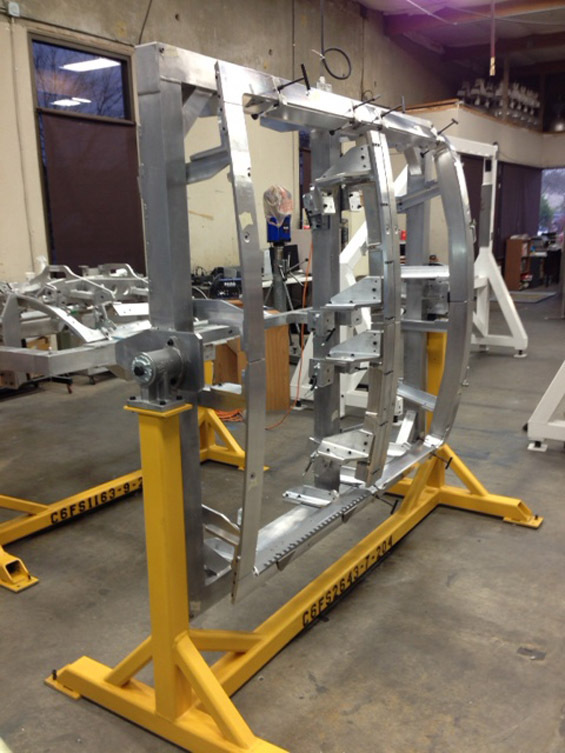 We have worked on projects varying from the alignment of laser projection systems for roof trusses, building parts and tooling for the aerospace, automotive, and consumer products industries, to installing medical equipment in hospitals. This diversity has helped to make A&M the well rounded company it is today.